Want to enjoy movies at home as much as you do when you go to the movie theater? Setting up a home theater in your house might not give you the full movie watching experience, but it will take your at-home viewing experience to the next level. Watching movies at home in your own theater might even save you money! Before getting started, however, there are a lot of things which must be considered. In this guide to surround sound systems, we offer advice about what you need, and what you should be looking for in home theater products. Let this article be your go-to guide when setting up your home theater. Before you go to the electronics section, you really need to understand what it is that you need for your system. Learning about the basics of surround sound, the differences between the sound formats, and what will work with your system are all some things you need to consider before going to the store. Not all of the salespeople know what they are selling, and returns can be a big hassle. To avoid this, be sure to first be knowledgeable about what you want. Shopping around for the best prices of the products you want is also quite helpful, and will save you hundreds or even thousands of dollars for your system. What is Surround Sound? Does it Really Sound Like Real Life? When you build a home theater, you need to be sure that you have everything set up properly. 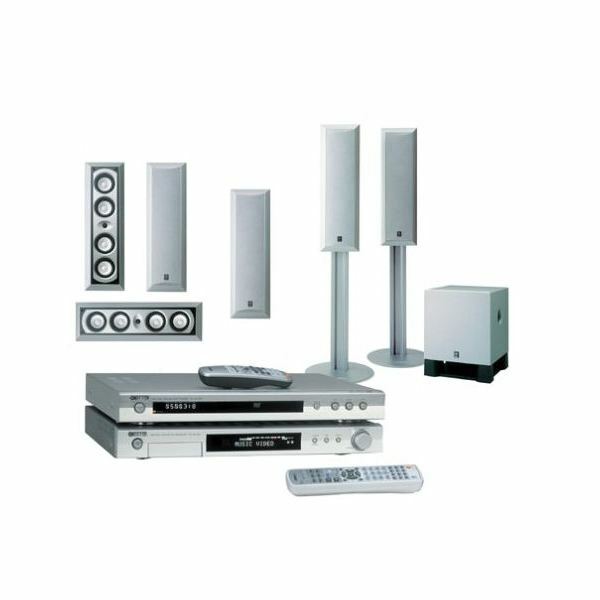 This means that you’ll need to arrange the speakers for optimal sound quality, have the television set in the right place and at the right distance, and make sure that everything is working properly. Setting up a home theater system might seem confusing and hard, but it can be done with the right guidance. Not everybody can dedicate a room in their home for a special home theaer. Sure, having a full wall-sized screen or high quality projector would be great, and having plush theater style seating would be even better, but it is just not always a realistic option. There are other options available for people who just want to transform their living room into a home theater experience, too. These affordable options won’t break your bank, and will have you enjoying movies at home in no time. High quality sound doesn’t just have to be used for movies. 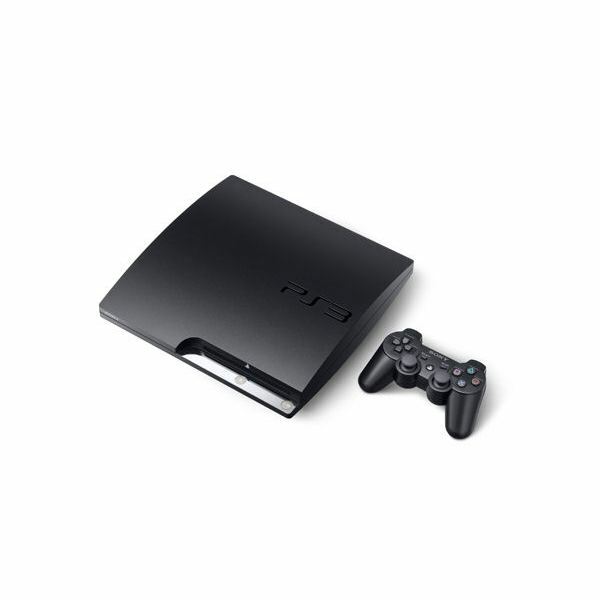 Many people also use it for playing video games on their console system, and it can even be used for gaming on a computer. Video games have high quality sound effects, music, and scenes that should really be experienced in the same manner as movies. Upgraded speakers are most often used to achieve that high quality sound, but there are also several headphones which can be used to give a similar experience, while not disturbing other people around you when gaming. These articles will help be a guide to surround sound options for your gaming purposes. Building a surround sound system at home can be overwhelming. Be sure to save this guide in your Favorites, so that you can look back at it again when you need to for further reference. Have you created a theater system in your home? If so, be sure to visit the comments section and tell us about your experience – we'd love to hear from you.